If you are preparing for your first tattoo, it is important to know what are the major no’s and don’ts in a tattoo shop. The following are some of the things you should definitely not do while being tattooed. You wouldn’t go to the grocery store and ask how much it is for a bag of groceries would you? There are a lot of variables that could go into that overall total, same with a tattoo! Size, position on your body, as well as how well you sit could easily affect how long, and how much a tattoo costs. Never touch the area being tattooed or let anyone else other than the tattooist touch it. 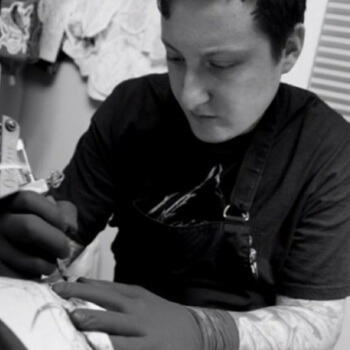 The professional tattoo artist can do it as he or she will be wearing sterile gloves and using sterile equipment. Any other contact can lead to contamination and infection. Leave the tattoo equipment such as the machine, needles, or inks. Not only will you contaminate anything you touch but you shouldn’t be touching things you don’t know about. Keep your hands in your personal bubble, unless asked to do otherwise. It is acceptable to talk during your session as long as you do not start gesturing with your hands or body. These movements can interfere with the tattoo artist work and could lead to some unpleasant repercussions. Stay still and be patient, getting tattooed is not the most comfortable thing ever, we understand that, but help us help you get the best tattoo possible! Requesting a cigarette break is not the end of the world, sometimes the artist themselves may need a smoke break, just remember time is money so the more breaks the client takes the more time is added to your tattoo in the end. Take breaks sparingly throughout a long session. 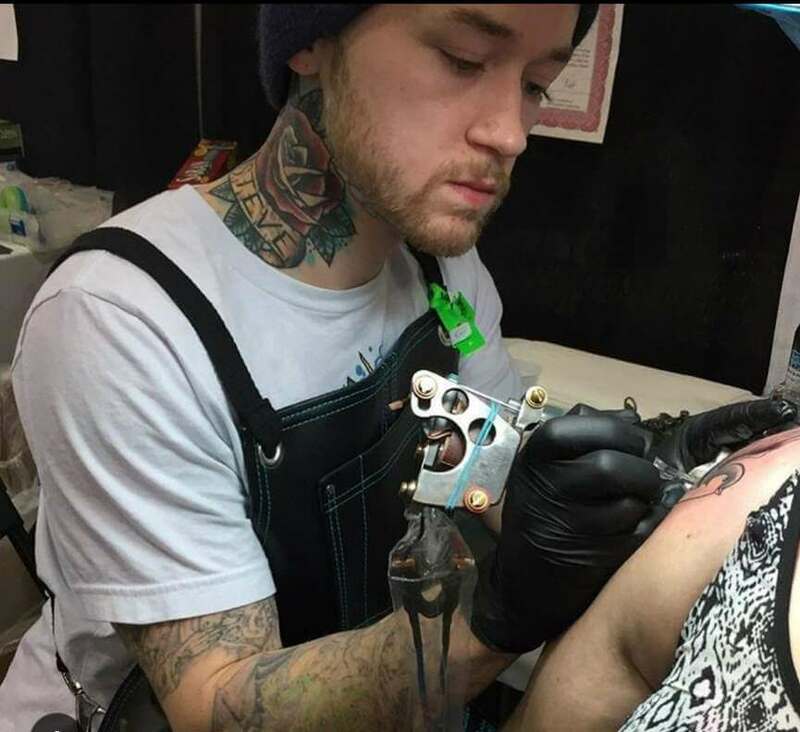 Keep in mind that your skin will swell a lot more during these pauses, and frequent starting and stopping will delay the natural course of the tattoo process and adrenaline rush. Do not assume and verbalize you know how long it will take, the cost it takes to get tattooed, or worse, tell a professional tattooer exactly how to do it. Follow these tips, and your session will be a breeze. The pointers mentioned above are intended to ensure your safety and help the tattooer create the best possible piece of body art and a design that you’ll be thrilled to see each time you catch a glimpse. Combine the advice listed here with Mantra Tattoo prescribed aftercare tips and your new piece of art will be healed up and ready to be admired in no time. Schedule an appointment with a tattoo artist in Colorado today!